L 2000 x 1552px 8 Mb. XL 3092 x 2400px 15 Mb. 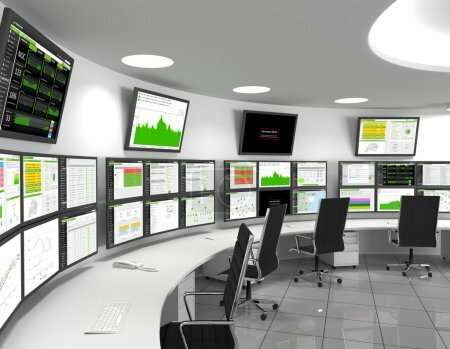 Network Operations Center - A network operations center or NOC also called a "network management center", is a locations from which network monitoring and control, or network management, is exercised over a network.